These days being a busy working woman is just what one does. If you examine your tribes, virtually and in real life, you’ll notice your women-friends fulfilling their destinies, making life altering decisions, and traveling, usually while being someone’s mom, wife, girlfriend, daughter, or confidant. Her calendar is filled with so many obligations that she often wonders how she’ll get them done and what she’ll wear while doing them. We’re still fine tuning the mythical creature known as the work-life balance so we may not have all the answers on managing that lively aspect just yet. However, there’s one thing we can put you onto and that’s an amazing company called prAna. prAna is a clothing company with a mission to inspire healthy, active, and free-spirited living. They create versatile, stylish, and sustainable clothing and accessories that you can wear during every activity, every adventure, every day. prAna’s designs are based on their creator’s own experiences as yogis, climbers, and world travelers. They use their knowledge to make clothes that look good and play hard. In a recent campaign, a group of our influencers was sent clothing items made of organic cotton or hemp, in which many also use recycled materials. 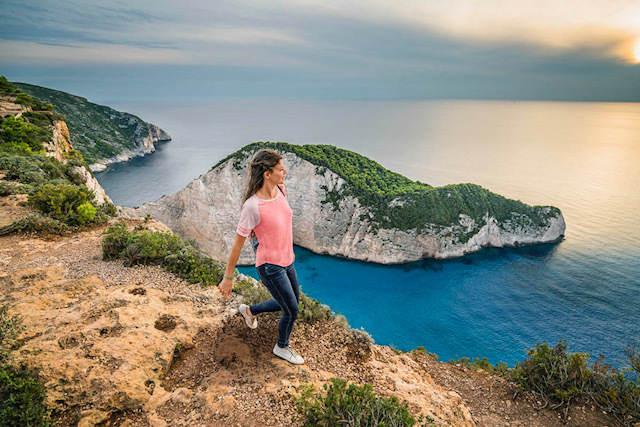 Maintaining planet friendly products is important to prAna (and us) and with one comfortable, stylish top or pair of pants at a time, they’re making this feat accessible to all. prAna’s “from city streets to mountain peaks” clothing is created to be fashionable, comfortable and versatile. 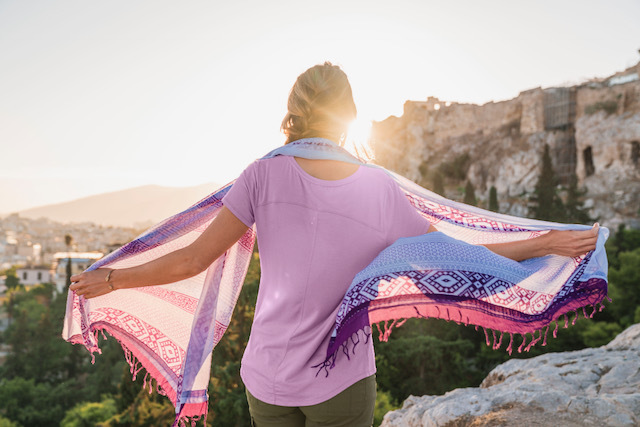 While prAna clothing is made to accommodate any adventure, the items are first and foremost mindfully made in order to support fair trade and sustainable practices. prAna actually has only one core belief, and that is to give back more than we take from the world. Can you imagine your wardrobe being one less thing to worry about in your already busy life? Yesterday that might have sounded bizarre but today you can find assurance in knowing that it can actually be done. prAna has cute styles for traveling, yoga, climbing, swimwear, and activewear. (You’ll find extras like bra tops, dresses, and skirts on their website, too.) The best part about supporting this company is knowing that your purchase will make a difference in someone’s life and for our planet. We can’t wait to put our prAna clothing and accessories to the test. You can, too. Use code S17BL for 15% off your purchase when you visit www.prana.com. Click on hashtag #myprAna on social media to see how other busy working women are simplifying their lives and wardrobes while prioritizing self-care with prAna. Which item do you envision yourself wearing while running errands?